We need to be able to reach you by telephone. If you will not be at home the day of admission and/or the evening prior to admission, please contact us at 551-996-2101 to provide us with a telephone number where you can be reached. In addition, if you have a cell phone, please provide us with your number. We may need to call you regarding schedule changes. Your physician will provide you with specific instructions for your procedure including, but not limited to, the date and time of your appointment. Your physician may recommend that you have risk assessment (medical clearance) by a Hackensack Meridian Health Hackensack University Medical Center physician to determine how well you will tolerate a procedure based on your medical condition. You and your physician must advise your insurance company of your scheduled admission and/or surgical service. Many insurance companies require pre-certification prior to admission date. Please contact your insurance company at least three days prior to the surgery to confirm that the service has been properly pre-certified and that the pre-certification number has been obtained. If it has not been obtained, contact your physicians office and inform them. PROPER PRE-CERTIFICATION WILL ENSURE THAT YOUR SERVICE WILL NOT BE POSTPONED. Medicare and Medicaid patients do not require pre-certification. If this is your first visit to Hackensack University Medical Center, you will be given a copy of our Notice of Health Information Practices. The notice describes how information about you may be used or disclosed and how you can get access to this information. If you have been informed by your physician that you will be given general anesthesia or sedation, you may not operate a car. Please make arrangements for transportation to and from the hospital. Jewelry and other valuables should be left at home. If you are staying overnight, you only need personal essentials such as robes, slippers, glasses, dentures, etc. If the surgeons office instructs you to have pre-admission testing at the medical center, please call to schedule an appointment at 551-996-2099. Ask us about the “Speak Up” program, sponsored by the Joint Commission on Accreditation of Health care Organizations. Though the topic may be difficult to discuss, your wishes are important. Current Insurance Card(s): including Medicare and the current month’s Medicaid card. Separate Form of Photo Identification: such as your driver’s license, Passport, etc, that shows proof of address as well. 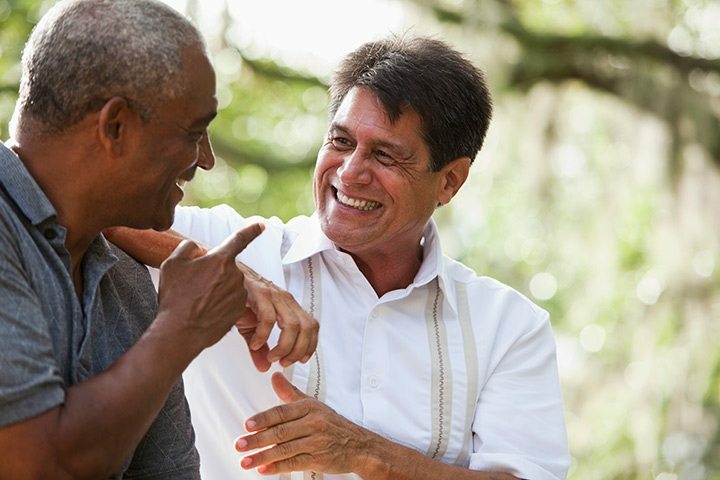 Copy of Your Advance Directive (Living Will): If you do not have one, we will provide you with information regarding an Advance Directive. The Patient at Home Medication List: should be completed and brought with you. What information will I need to bring? Do I have to make a payment before I receive services? What if my visit is work or accident related? Do I still need to stop at Registration? What if I do not see a doctor but have lab tests or x-rays done instead, do I still need to stop at Registration? Will I have to sign anything? Will I receive anything at Registration? I was just here last week and none of my information changed. Do I still need to register? Should I arrive early for my visits? Terri Freguletti, Vice President Perioperative Services and Capacity Management leads a perioperative team nationally recognized by the Competency & Credentialing Institute as CNOR Strong facility. This recognizes the high percentage of certified nurses and advancing a culture of patient safety. 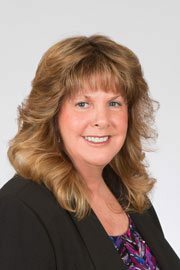 Robyn Kretzschmar is the administrative director of Inpatient Perioperative Services and Central Processing Department at Hackensack University Medical Center. 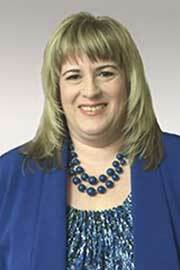 Ms. Kretzschmar leads a team that embraces integrity, innovation and patient safety.